We take a critical look at the smartphone integration, in-car WiFi, and more, in this 2016 GMC Terrain Denali. 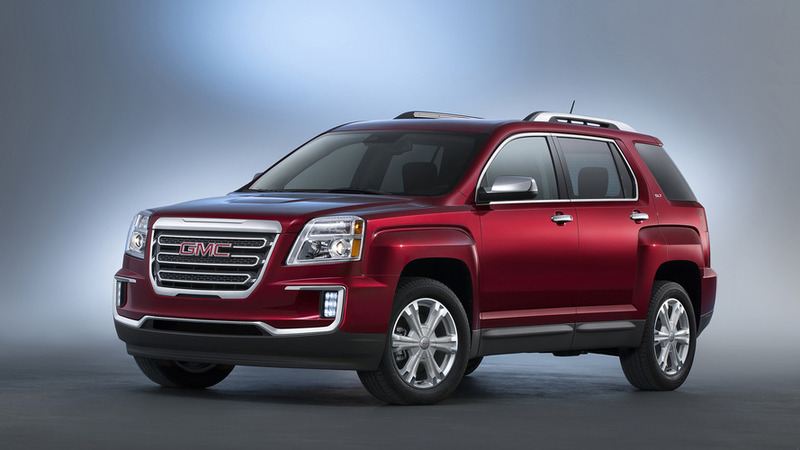 Despite being on the market for more than six years, the GMC Terrain still sold more than 100,000 units in 2015. That’s not much compared to some other small crossovers – it’s a hot segment – but still leaves a huge number of cars on the road. So when we got our hands on this top-of-the-line Denali tester, we decided to take a critical look at the infotainment system to see how it stacked up in a modern context. Turns out that underneath the older Intellilink graphics, the Terrain actually packed in a lot of functionality. 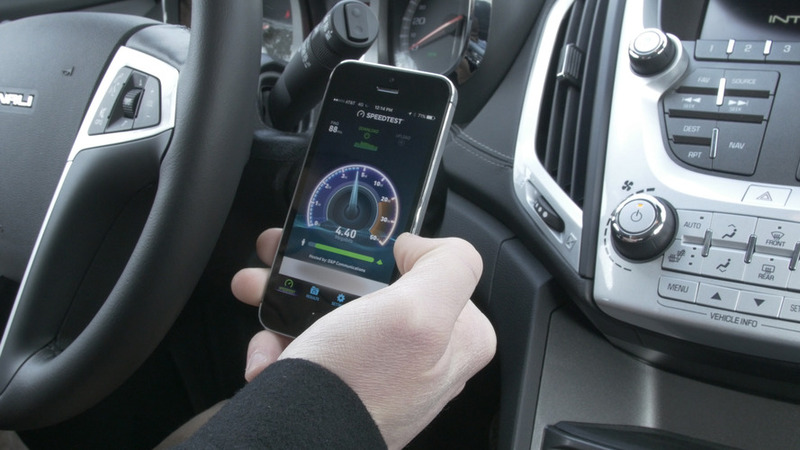 Our tester had the available 4G WiFi through AT&T, so we ran some tests to see what effect channeling a data connection through the in-car network would have on the available bandwidth. Despite being hooked into the same cellular network, the Terrain’s WiFi was able to consistently demonstrate download speeds between two- and four-times faster than a phone hooked into the network directly. There’s some weirdness when trying to use your smartphone as a music streamer via the USB connection; namely you’ll have to have music files on your phone, or the system won’t recognize it. Not exactly seamless media integration, though workarounds exist.